HSAs, or health savings accounts, are tax-deductible bank accounts that you can use to pay for healthcare costs. The catch? Well, there isn’t much of one. As long as you use the money in your account on qualified medical purchases, you’ll never pay taxes on it. (Whoa, right?) We’re often asked what kind of health expenses are considered eligible for HSA spending. So what about medical marijuana, especially when prescribed in states where it’s legal? There’s a lot to consider … let’s jump in. 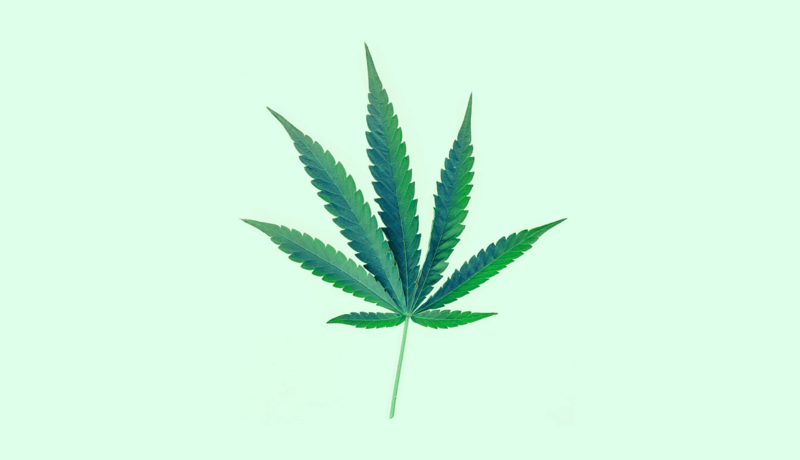 When smoked, inhaled, ingested in food or tea, or taken in a pill or oil form, medical marijuana can help lessen symptoms associated with terminal illnesses, like chronic pain, nausea, and vomiting. In order to use the drug in a medicinal capacity, however, one must meet a series of requirements and specific qualifying conditions. Since becoming legal for medicinal use in California way back in 1996, 27 states have followed suit. The possession and use of marijuana is still illegal as far as the federal government is concerned. And depending on which state a person lives in, qualifying treatment requires certain criteria and qualifying conditions. The most common conditions medical marijuana treatments are approved for include: Amyotrophic lateral sclerosis, Tourette Syndrome, epilepsy/seizures, multiple sclerosis, Crohn’s disease, terminal illness, chronic pain, and nausea and vomiting associated with cancer treatments. So why isn’t it eligible? A couple of reasons. While public perception continues to warm to the idea of legalized marijuana, federal laws still classify it as a Schedule 1 (Class I) drug. This means that marijuana has a potentially high risk for abuse and for many, may not have legitimate medical usage links. Needless to say: the debate rages on. It’s for these reasons that, regardless of the drug’s approval for medical use in some states, marijuana is still illegal under federal law for the purposes of medicinal use or otherwise. But if any of that changes, you know where to find us.